Fast-growing Silicon Valley companies such as Google, Facebook and Amazon boast a casual dress code as well as a relaxed working environment. The fifth-largest US bank by assets said that staff in its technology division could turn up for work in “totally casual” attire. The change in protocol was spearheaded by the bank’s chief information officer Elisha Wiesel, who took on the position in January. Wiesel told staff in Goldman’s technology and engineering divisions that their departments would be adopting a “year-round casual dress code,” according to a memo obtained by Reuters. However, Wiesel made clear that attire would still have to be smarter for certain occasions, such as client meetings. “Please exercise judgment in determining when to adapt to business attire as circumstances dictate, particularly if you have a client meeting,” he explained. 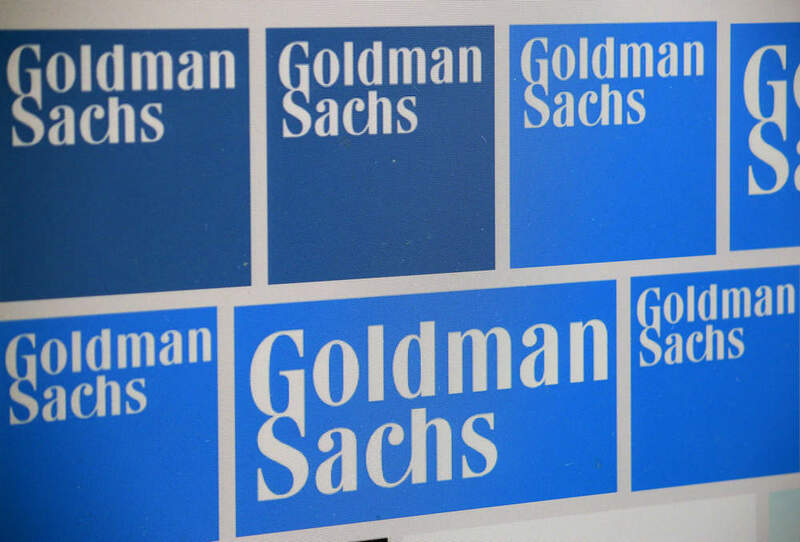 About 25 percent of Goldman Sachs’ 33,000 global employees are focused on innovation, working to improve the bank’s digital infrastructure. Other big banks have also relaxed their dress codes over the past few years. JPMorgan made business casual its everyday dress code in June 2016, while Barclays introduced “dress-down Fridays” in 2013. However, in 2015, former Barclays’ chairman John McFarlane ruled that employees were not allowed to wear flip-flops in the bank’s head office.